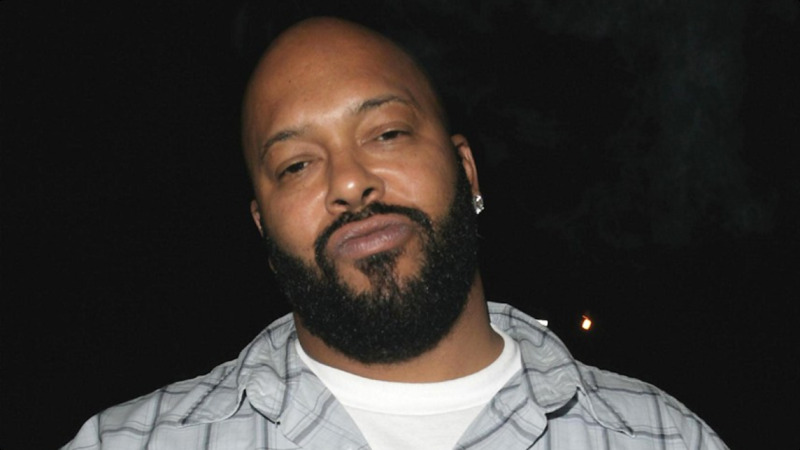 Hip-hop mogul Suge Knight reportedly ran over a man with his vehicle at a promotional shoot for the upcoming Universal release Straight Outta ComptonThursday in Compton. The Los Angeles County Sheriff's Department has arrived on the scene and confirmed to TheWrap that there was an incident involving a "vehicle versus pedestrian" at the corner of Rosecrans and Central avenues. Straight Outta Compton is a biographical drama about the rise of hip-hop group N.W.A. It stars O'Shea Jackson Jr. (as Ice Cube), Corey Hawkins (Dr. Dre), Jason Mitchell(Eazy-E), Aldis Hodge (MC Ren) and Neil Brown Jr. (DJ Yella), while Paul Giamatti will co-star as the group's manager Jerry Heller. Entertainment moguls Ice Cube and Dr. Dre and rapper The Game were all on set Thursday shooting a promo for the movie when the deadly car crash occurred. Ice Cube even posted a photo on Instagram from the shoot prior to the incident. An individual with knowledge of the situation told TheWrap the shoot was taking place in several different locations in the area. Ice Cube, Dr. Dre. and The Game were in a separate location and did not witness the collision, the individual said. According to TMZ, a fight broke out between Knight and two members of the film crew. "Knight returned to his car, put the vehicle in reverse and ran over a bystander," the entertainment website reported. The crash was reported at 2:55 p.m. One person was killed and a second was injured and taken to a hospital, sheriff's deputy Trina Schrader said. The injured person's condition was not immediately available. Sheriff's officials said they had received reports that Knight may have been involved, but could not confirm if he played a role in the incident. This is not the first time Knight has been associated with violence. He was arrested in October on suspicion of stealing a female photographer's camera, as TheWrap previously reported. Knight is currently awaiting trial on a robbery charge stemming from the incident in Beverly Hills in September. He is charged in that case along with comedian Micah "Katt" Williams. In August, Knight was shot multiple times at a pre-MTV VMA's party hosted by R&B star Chris Brown.